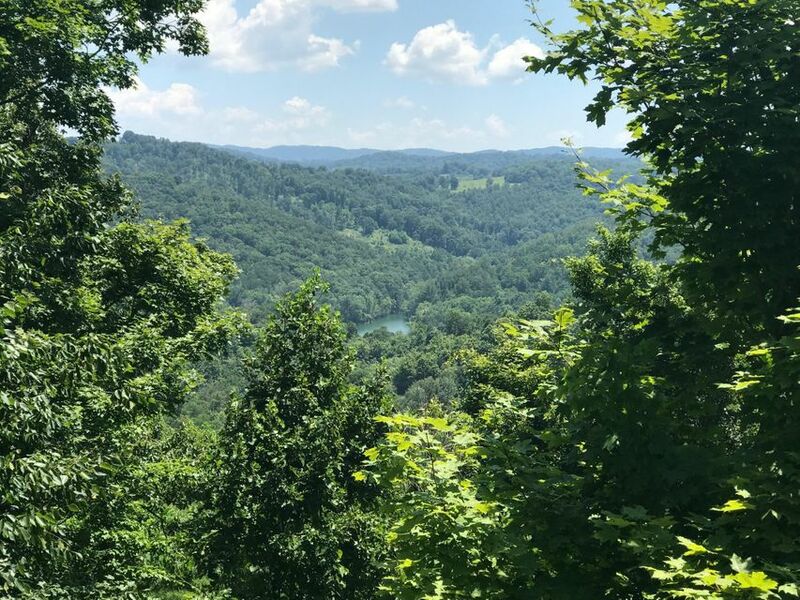 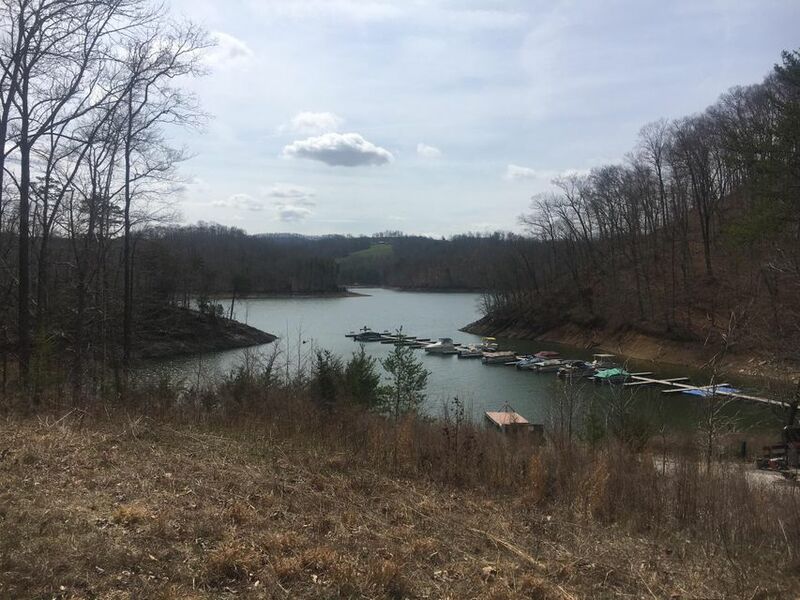 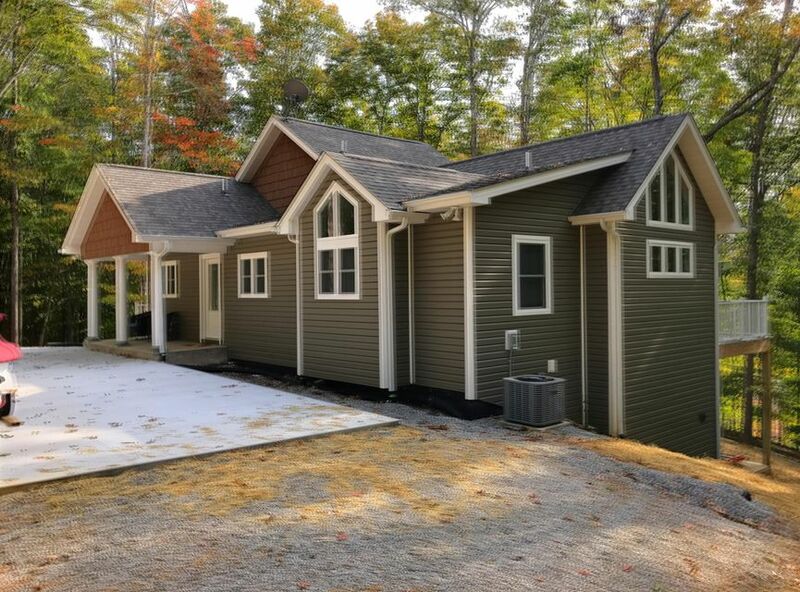 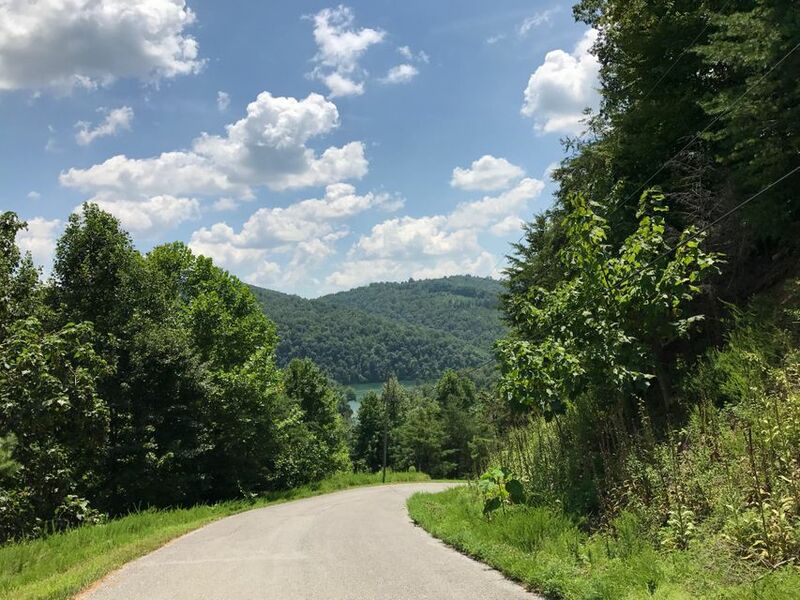 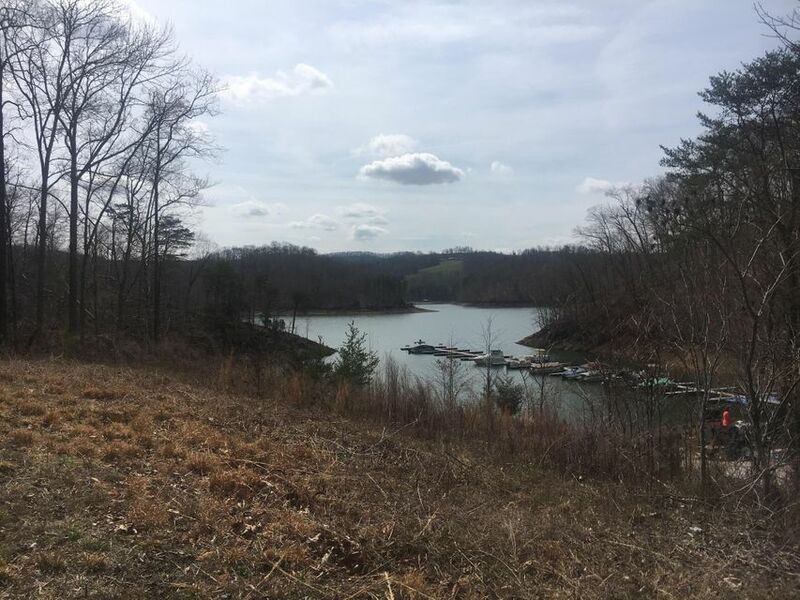 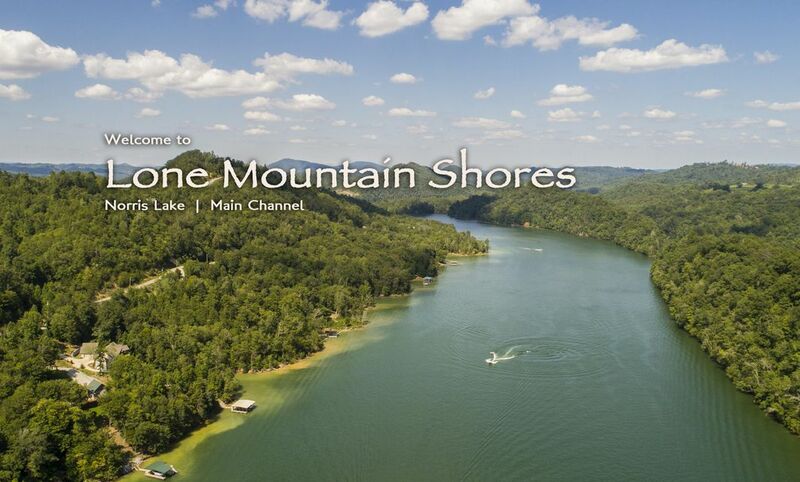 Welcome to lone mountain shores, a norris lakefront community. 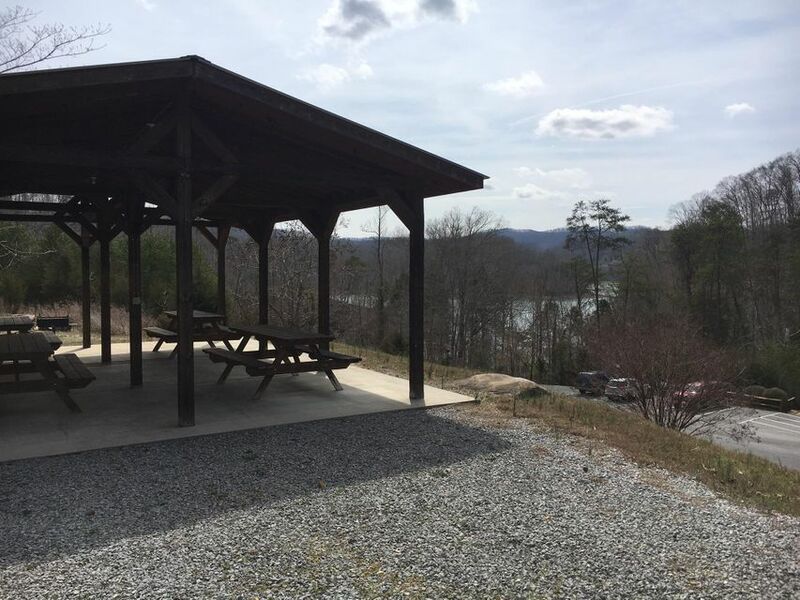 Lot #368 is 9. 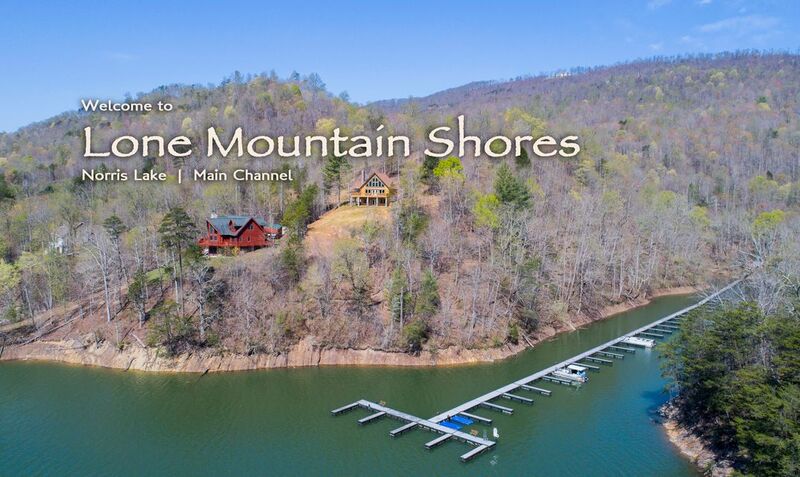 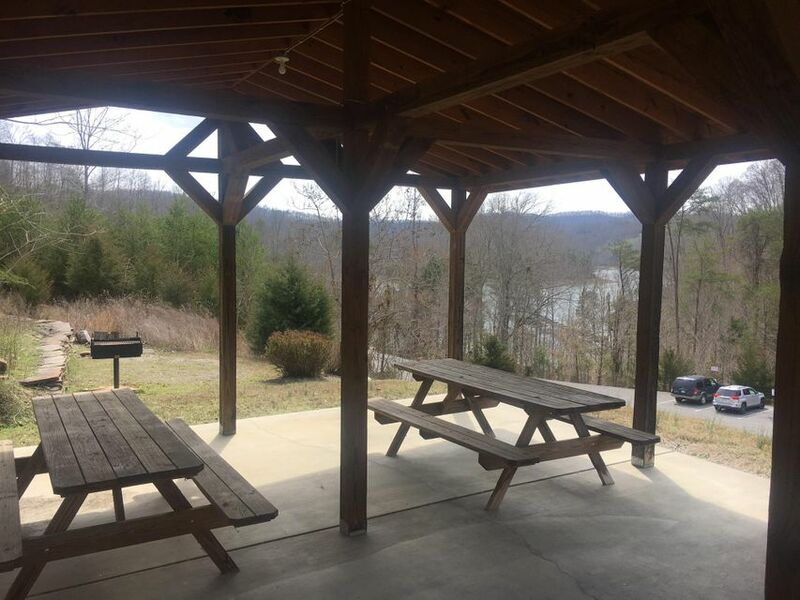 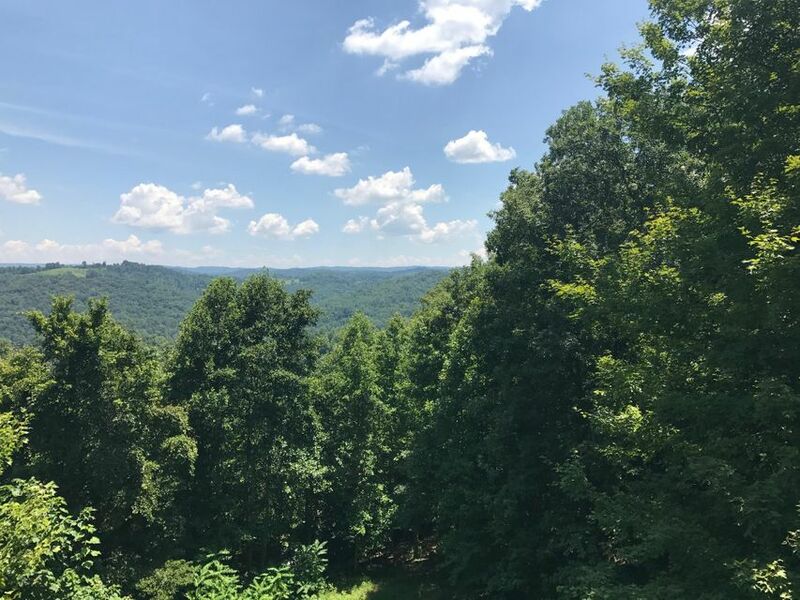 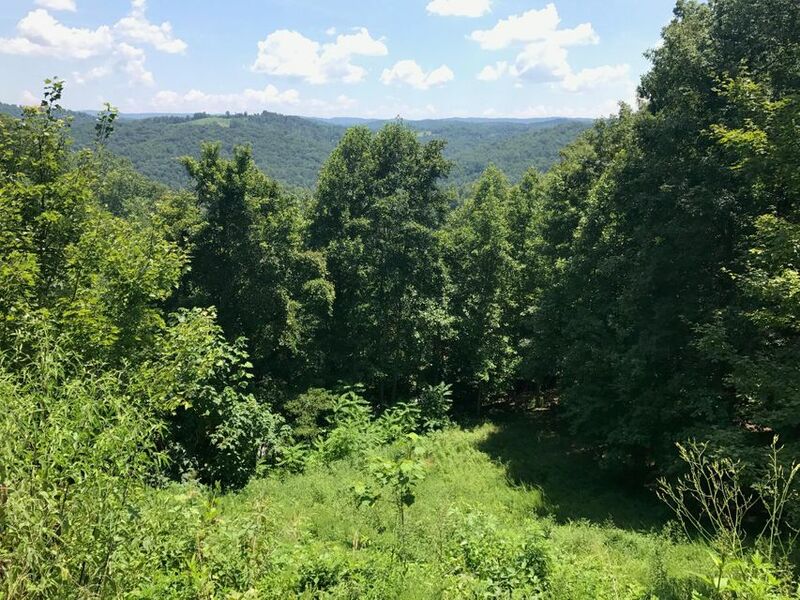 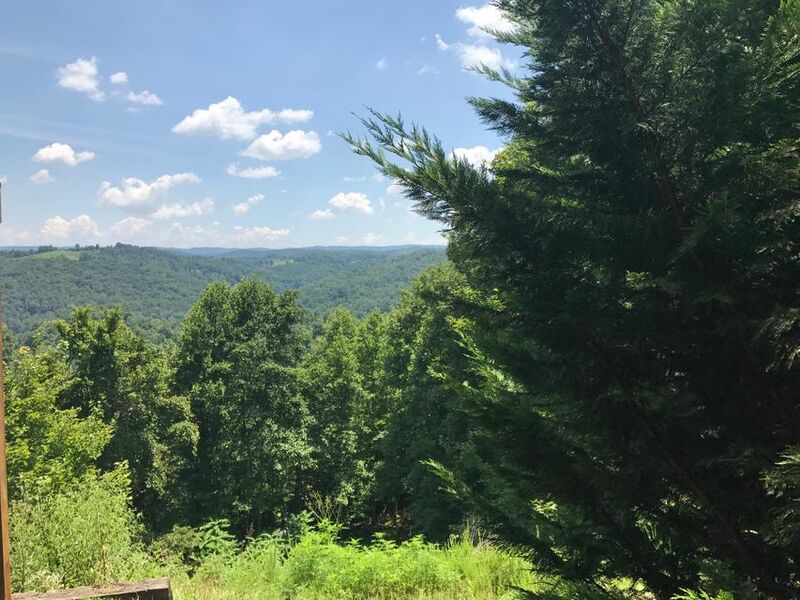 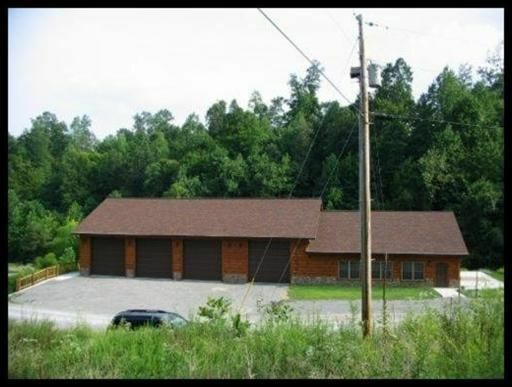 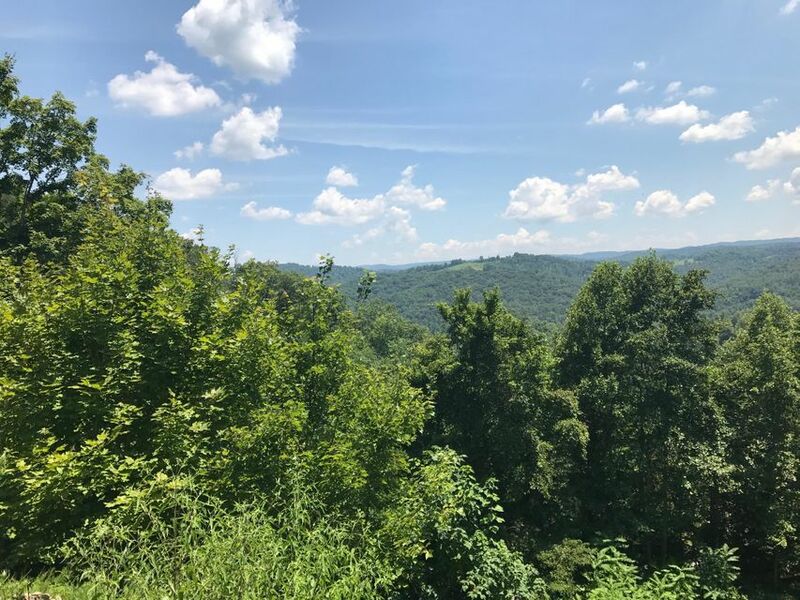 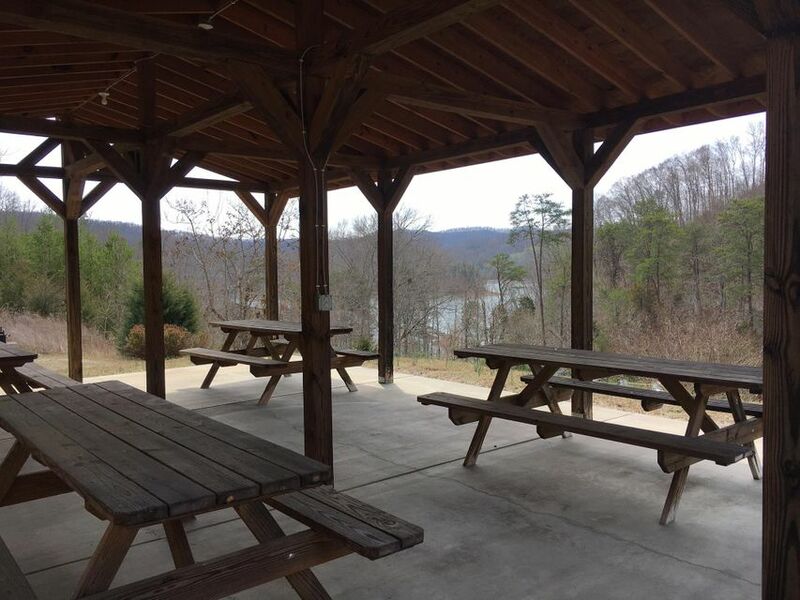 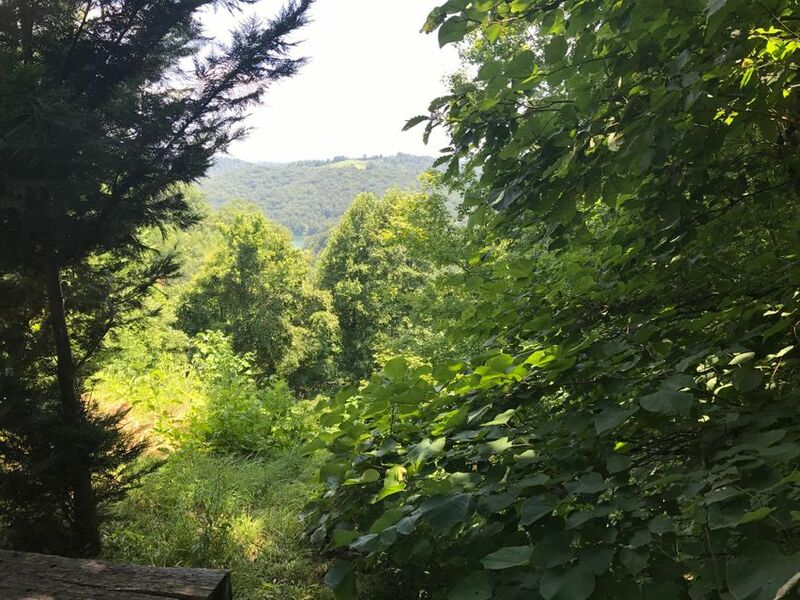 65 acres, with amazing views of the mountains & the lake! 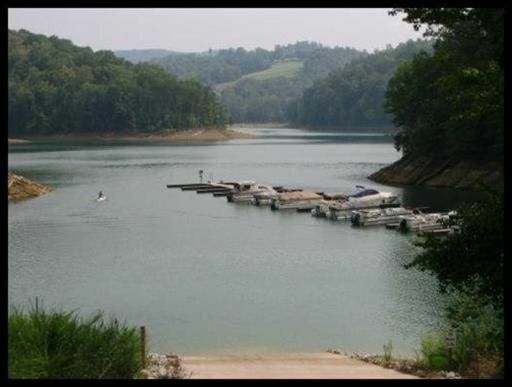 Two homeowner private marinas available to put your boat at no addl cost! 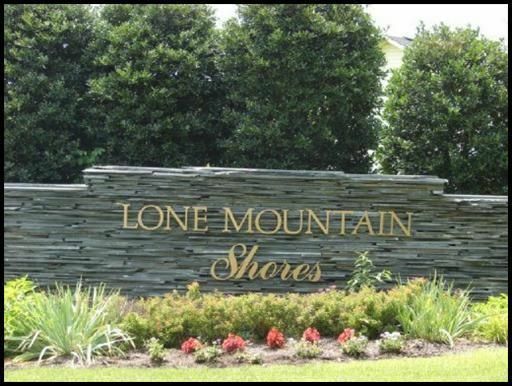 Very convenient to town and local amenities including near by woodlake golf & lodge: par 72, casual & fine dining. 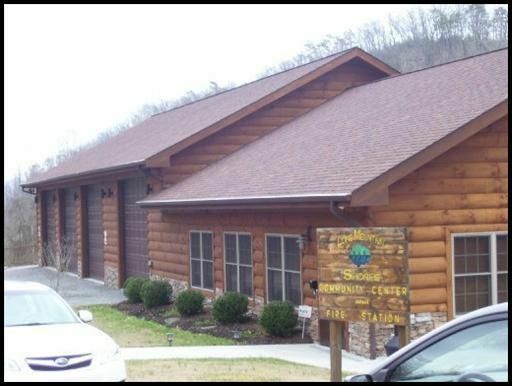 Only an hour to knoxville or morristown. 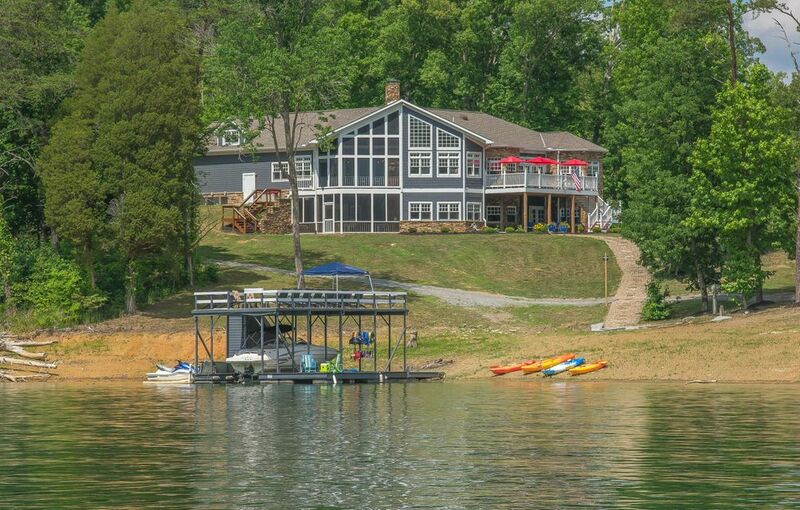 It's like living in gatlinburg but here you get a 850 miles of shoreline!